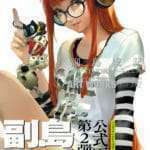 Atlus has announced that the official art book for Persona 5 will be released on December 26, 2016, via an Atlus D Shop product page. The art book will be A4 size and contain 512 pages filled with beautiful visuals and never before seen content from the game. 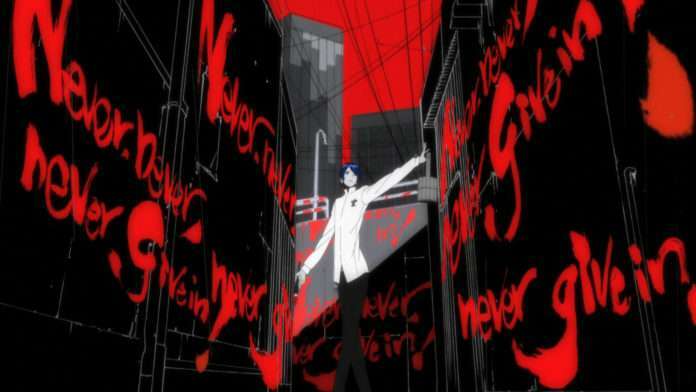 It is a gathering of the charming artwork for Persona 5. 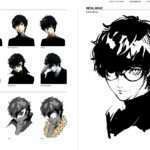 It will include full comments from visual and character designer Shigenori Soejima. 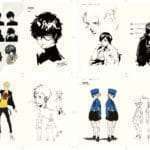 Full illustrations of those involved with the “Phantom Thieves,” including the main characters and their personas. Additionally, it will have valuable illustrations such as concept art of the characters, rough images, drafts, etc. In-game illustrations as well as familiar battle cuts such as the eye close-ups in battle and the All-Out Attack artwork. Artwork of the game’s box, magazine covers, posters, gallery illustrations. Character commentary from character designer Shigenori Soejima, as well as a long interview about the game. Completely new information about the game. A storyboard of the opening animation, with highlighted details. Personal data about the characters that have not been revealed until now. 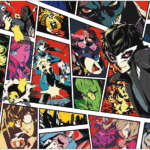 Orders from the Atlus D Shop will include a limited edition, A4 size clear file of the art book’s cover.